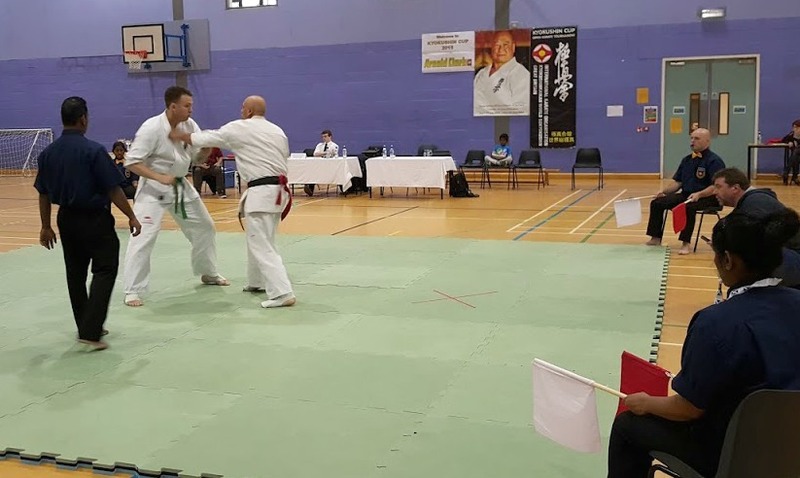 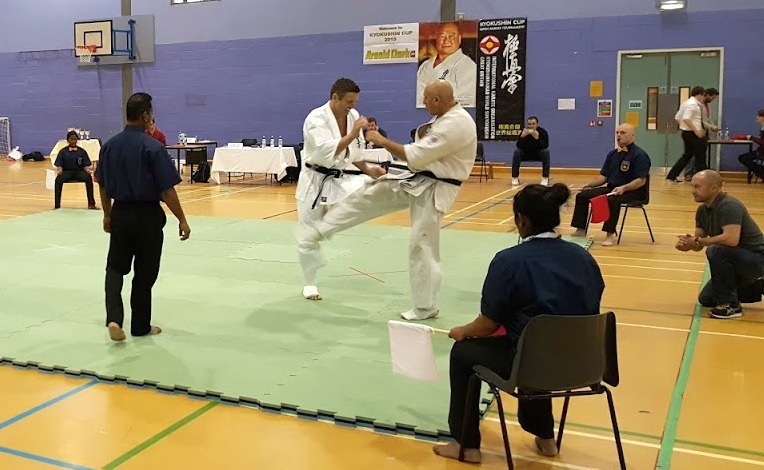 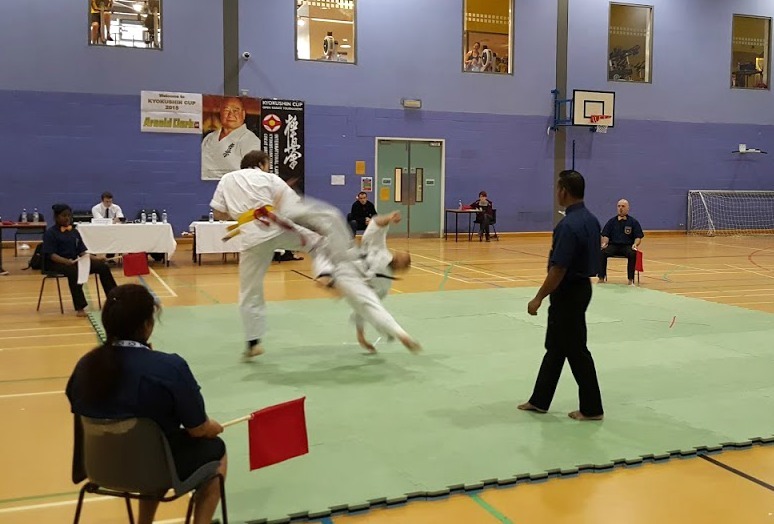 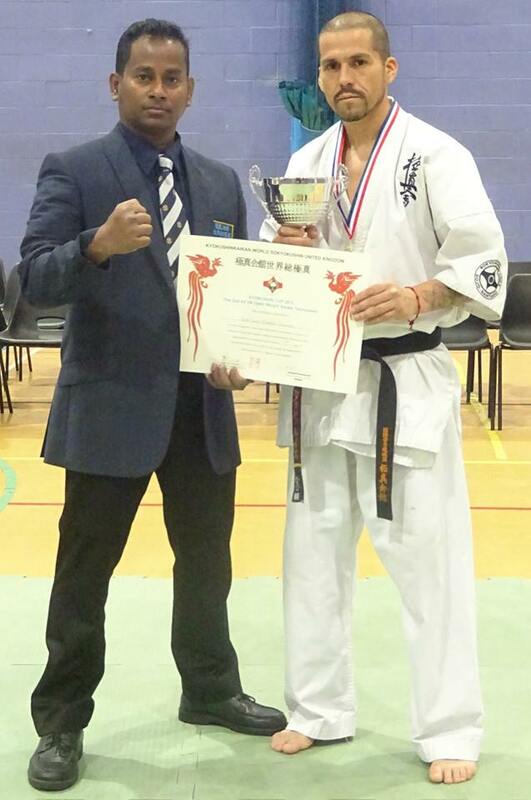 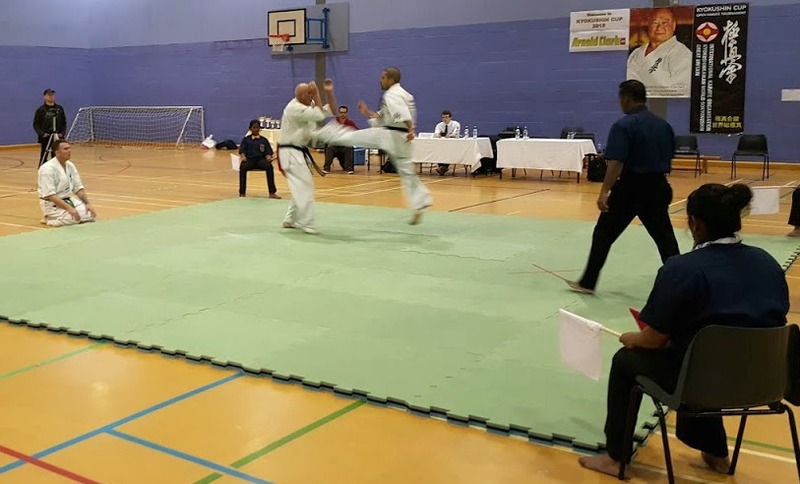 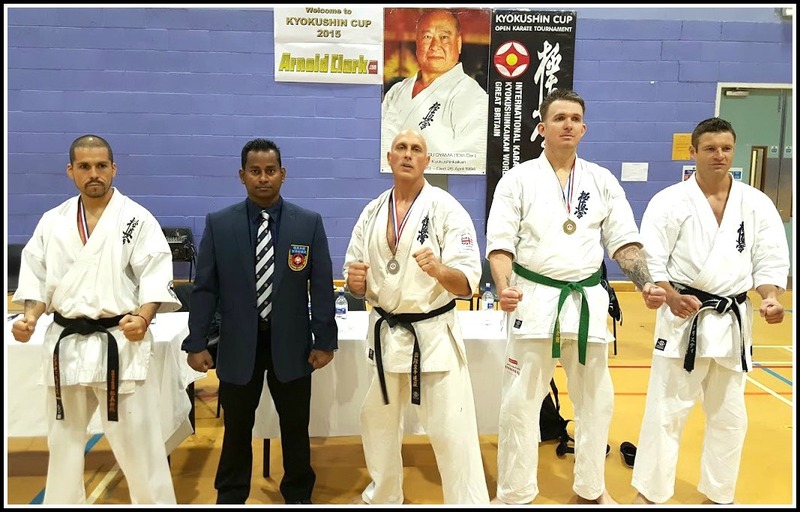 Kyokushin Cup 2015 the 2nd All UK Open Weight Tournament was held on 26th September 2015 at the Caledonian University, Glasgow representing 4 countries participated in this most important event in the Sokyokushin UK. 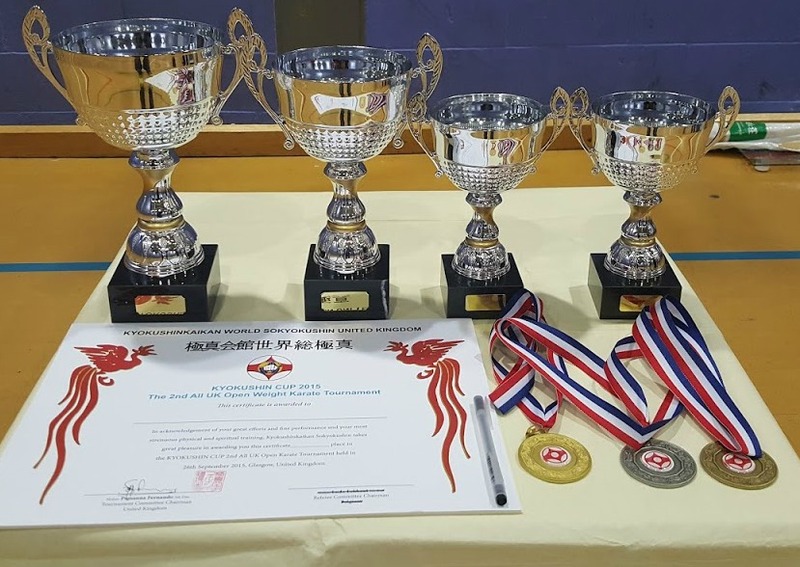 We ended up the Tournament successfully with everyone’s great help and support. 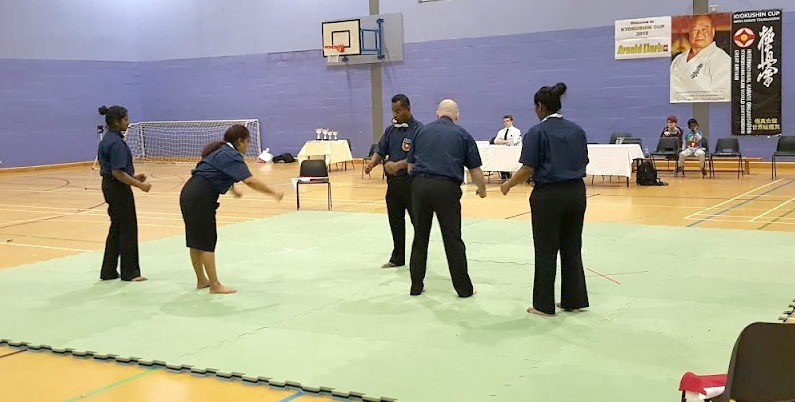 We are very grateful to referees, officials and participants and every person who were present and supported us all the time. 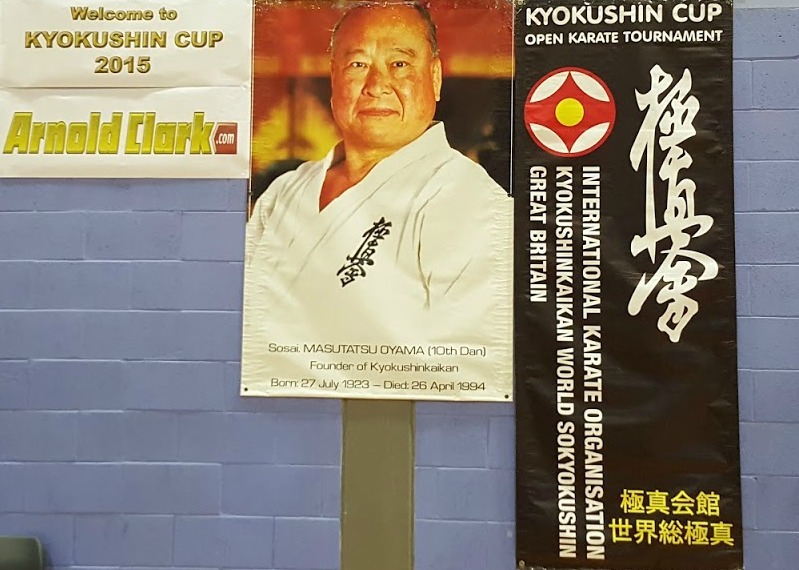 Next year Kyokushin Cup the 3rd All UK Open Karate Tournament is planned for July 2016.